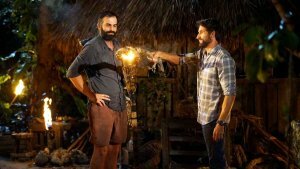 After almost three months of blindsides and betrayals, the 2018 season of Australian Survivor concluded this week with its last two episodes. With four players left, it was certainly a race to the finish line. I thought these last two episodes were pretty good. I don’t think they were the best episodes of the season but they ended the season on a good note. For these week, I’m going to do something different and simply run through both episodes- mentioning the challenges and the vote outs. As we all know, there are four players left: Brian, Shane, Sharn and Shonee. 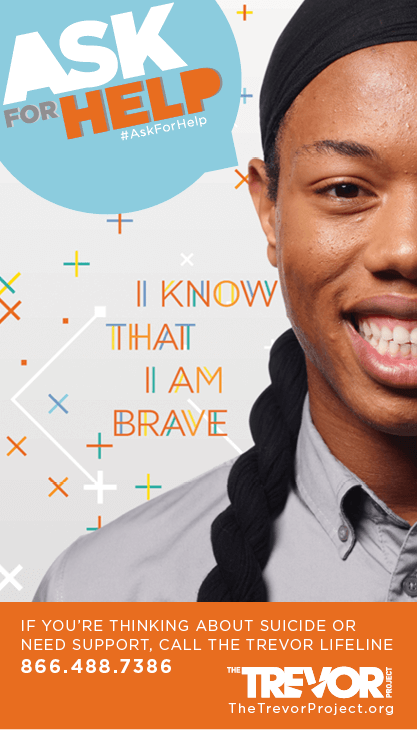 Three are from the Champions tribe while only one is from the contenders tribe. The SH alliance decides that Brian should be the next to go, should he not win immunity. The first immunity challenge was called Operation Balance Build. In this challenge, contestants would have to maneuver a pronged pole carefully through a metal maze structure. With the prongs, the contestants would carry small bowls on them. Once a bowl was through the maze, the contestants would have to have them stacked. Should a bowl or the tower of stacked bowls fall at any point, the contestant would have to get them through the maze again. The first person to have ten bowls stacked for three seconds wins the challenge. 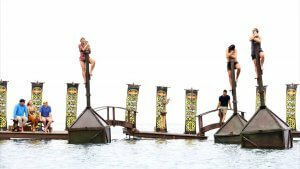 This challenge was first used in One World (Season 24) and has been used again in other US seasons. Of the four contestants remaining, Brian was able to win. Since Brian had immunity, the women would have to vote out one of their one. Shane and Sharn decided to stick together, getting Brian to vote for Sharn and Shonee to vote for Shane. In the end, it was Shonee Fairfax that was voted off- becoming the eighth member of the jury. 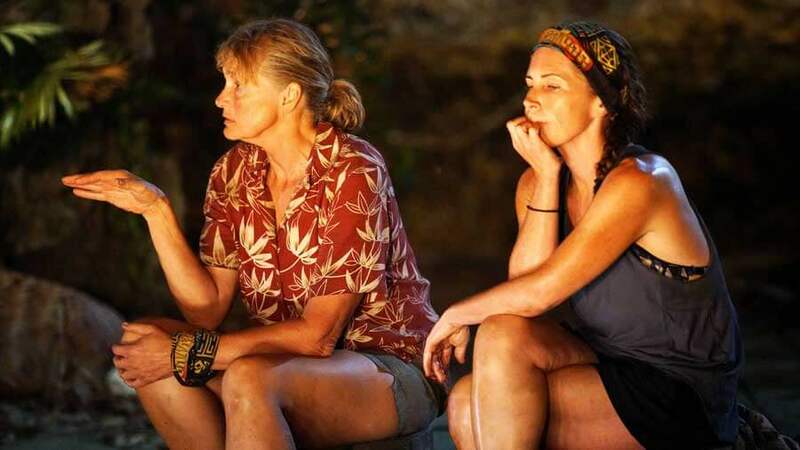 Shonee was the last member of the Contenders tribe still left in the game. Since Brian had won immunity, the only other option was for Shane and Sharn was to vote out Shonee. They also had to make sure Brian and Shonee didn’t vote together or else the votes would’ve tied- leading to a fire-making challenge. 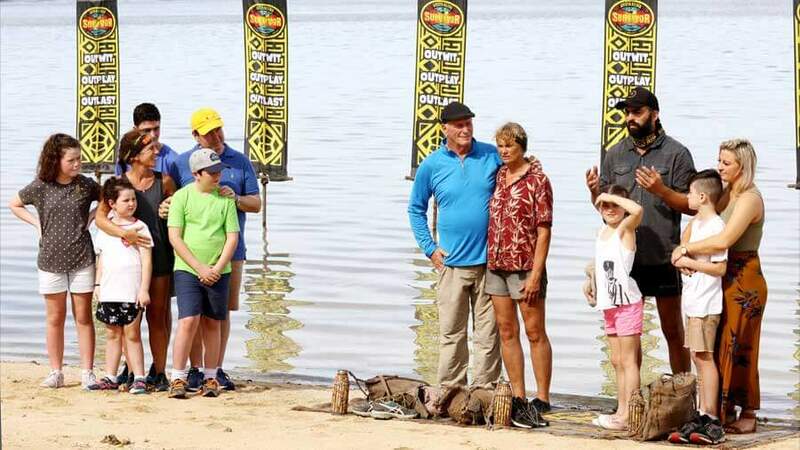 Brian, Shane and Sharn made their way to the final immunity challenge. Not only was Jonathan there but the final 3 were greeted by their loved ones. As the challenge went on, the loved one would be watching from the wings. 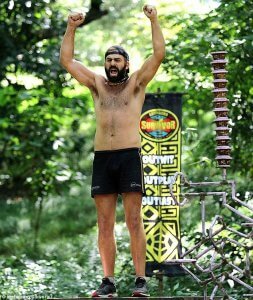 The final challenge for this season was Bob-Bob Buoy- the unforgettable final immunity challenge from Palau (Season 10). In this challenge, the contestants would have to hang on to a buoy in the ocean for as long as they could. 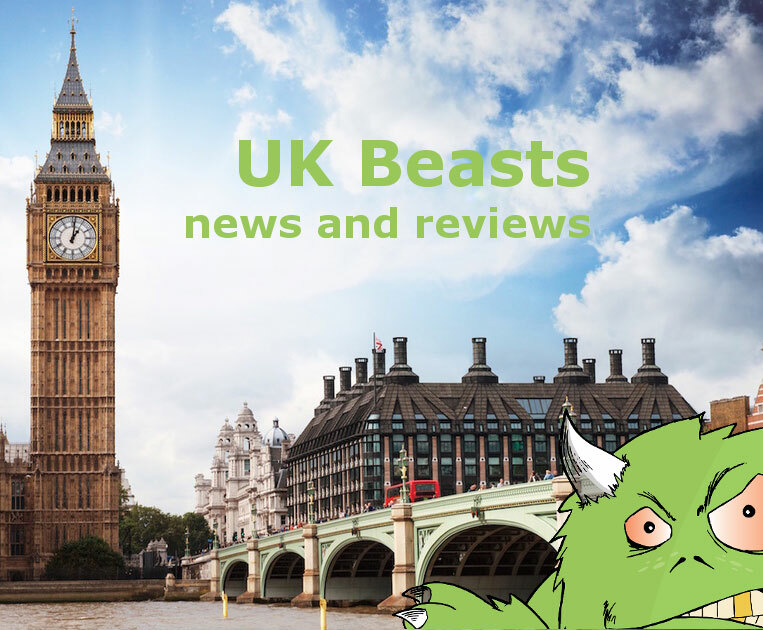 The Aussies made it trickier this time around, adding foot holds in awkward locations. The last one stand would win immunity and a guaranteed spot at Final Tribal Council. After some two hours, Sharn was able outlast Brian and Shane. I really enjoyed seeing this challenge again. Having seen it when Palau aired in 2005, it was surreal in a way. Along with getting a spot in the final two, the winner of the final immunity challenge would cast the only vote- deciding who the last juror was and who would sit with them in Final Tribal Council. In the end, Brian Lake was voted off- becoming the last member of the jury. Brian and Sharn were gunning for each other for almost the entire game. Brian managed to stay as long as he did given the shifts in power and possibly because some people thought he had no shot at winning. So did Sharn make the right decision? More on that later. After a long and suspenseful Final Tribal Council, Shane Gould was declared the title of Sole Survivor and given the prize of half of a million dollars after a 5-4 jury vote against Sharn Coombes. At 61 years old, Shane is one of the franchise’s oldest winners- even beating out Gabon (Season 17) winner Bob Crowley, who was 57 when he won. 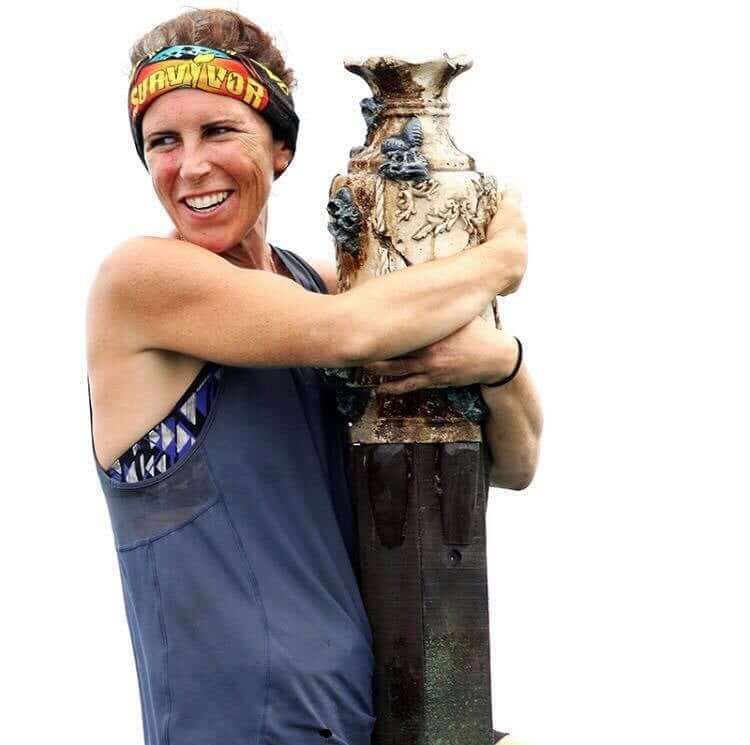 Going into the merge, she was able to lead the blindside of Lydia- one of the game’s strongest competitors. 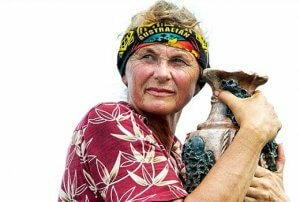 While others were busy plotting plans, Shane was building her connections with her tribe mates.Shane reminds me very much of Australian Outback (Season 2) winner Tina Wesson: she was an older woman that was able to win in the end based on their close bonds. I also said two weeks ago that I could see Shane winning- although I did go back on that a little in my last recap. This goes to show how great the editing is in this version of the show: it keeps you guessing until the very end. So the thoughts from two weeks ago turned out to be true: this is why Shane won. However, it wasn’t a runaway victory for Shane: Sharn had four jury votes. She received votes from Robbie, Sam, Benji and Steve. 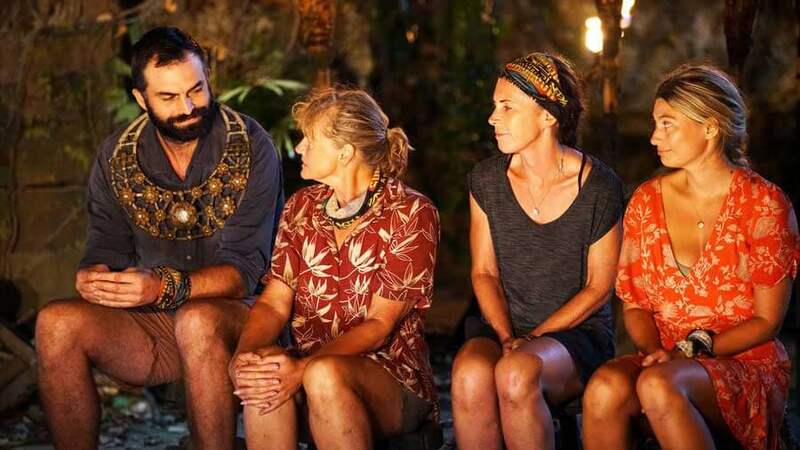 I’m pretty sure she was able to get vote from Robbie and Benji because of the connection she had with them during the tribe swap when Sharn was on the Contenders tribe. Before the Lydia vote, Robbie and Benji thought that they should vote out the weak people. Sam shared that same mindset. Looking at the final two, this is most likely why they chose Sharn over Shane. For Steve, he probably just liked Sharn more. As to why Sharn lost in the end, I think it was because she mostly looked out after herself. She wasn’t able to save Mat from being voted out, even though she had heard his name come up. On top of that, she tried way too hard to get people like Monika on her side- to the point where Monika was crying over the stress of the game. This can be further evidenced in the jury votes: everyone voted out after Steve all voted for Shane. They didn’t like how Sharn handled them. This is no disrespect toward Sharn: second place isn’t bad at all. 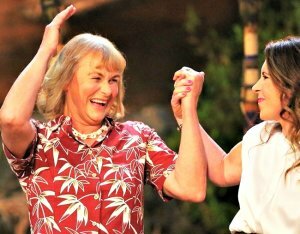 Shane Gould (left) is declared the winner of Australian Survivor 2018. On the right: runner up Sharn Coombes. Did Sharn make a mistake bringing Shane? Yes and no. Potentially in a final 2 involving Brian and Sharn, she might’ve been able to pull a win off. Then again, it’s hard to say or for any of the contestants to say so because this was filmed months ago. Then again, I don’t think Sharn did anything wrong bringing Shane. Remember Colby Donaldson from Australian Outback (Season 2)? He was faced with the situation of taking either Tina or Keith to the final 2 with him. Had Colby taken Keith with him, Colby might’ve won that season. However, he took Tina instead- staying true to his word. Now Colby lost against Tina and over the years, many people have considered this to be one of the dumbest decisions made in the US show’s history. These people are wrong as Colby did make the right decision: he was being portrayed as the hero. Had he voted out Tina, no one would’ve liked him after that. All of those offers after the show for commercials and TV shows wouldn’t have happened for him. Also, Colby genuinely liked Tina as a friend. While Sharn didn’t have as much riding on her like Colby did, I think Sharn genuinely liked Shane. It’s funny that I make this comparison as I’ve already compared Shane to Tina! How crazy is that?! 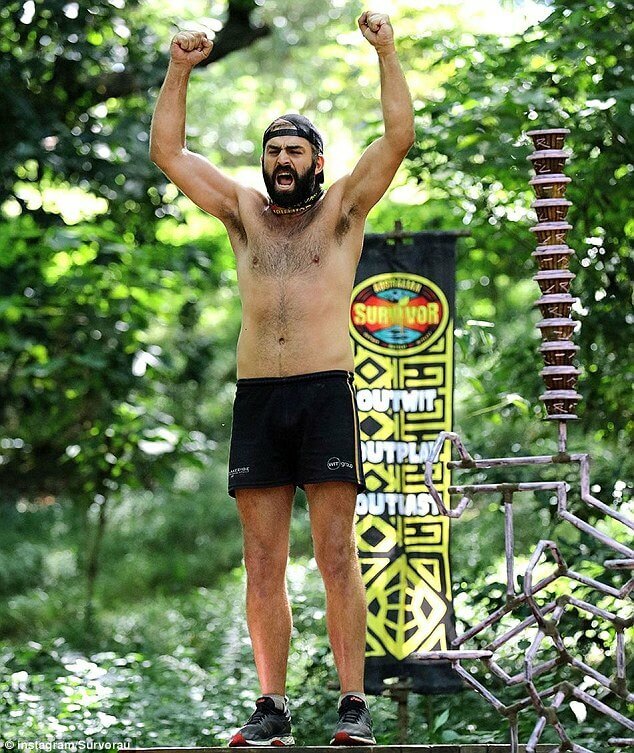 Overall, I really enjoyed watching Australian Survivor: Champions vs Contenders. I thought this was a great season from beginning to end. 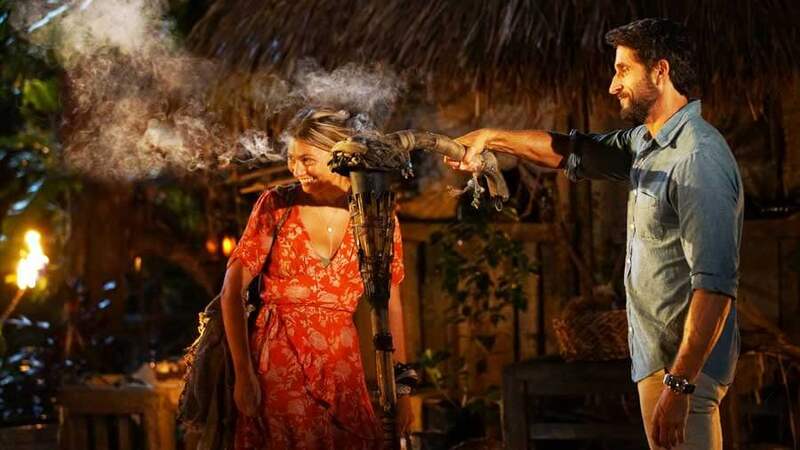 There were some weaker episodes in the pre-merge and the Dead Man Walking twist that one week. There were some great characters, good challenges and amazing moments. I find myself liking this more than the 2017 season even. I’m not sure if it’s better than 2016 but I’ve enjoyed these three seasons of this revival. I know I haven’t been getting a whole lot of hits for these recaps but I’ve enjoyed writing these. For anyone who did read during or after the season, thank you for doing so. Let me know in the comments what you thought of these recaps and what you thought of this season. At the reunion, it was announced they are casting so it looks like we’ll be getting a season in 2019. I’d be happy to do this again next year. 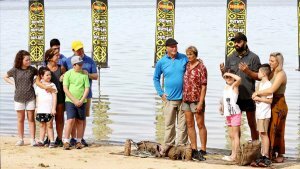 At the time I’m write this, US Survivor is airing their 37th season- David Vs Goliath. While I chose to to recap the US show, I might consider reviewing the season as a whole when it ends in December. Once again, thank you. Congratulations to Shane on her victory. This has been fun.